Perfect World Enertainment announced a new expansion for its free-to-play martial arts MMO Swordsman today. The update introduces the all new Falconer class as well as several gameplay updates. Included in these updates are the Glass Weapons, which can be forged by smelting Sun and Moon Shard weapons together. There is also a level 99 cap increase that unlocks new quests and maps and more, and a free-for-all PVP area. As part of the preparation for the expansion, Perfect World also announced today that they will be merging US and EU servers, as well as renaming one of the Russian servers. Players who would like to sign up for the new Zhou server can do so by sending an email to swordsman_events@perfectworld.com using the email associated wtih the account they plan to make a new character on. Use the subject “Zhou Server Signup” and put “Sign me up!” in the body. 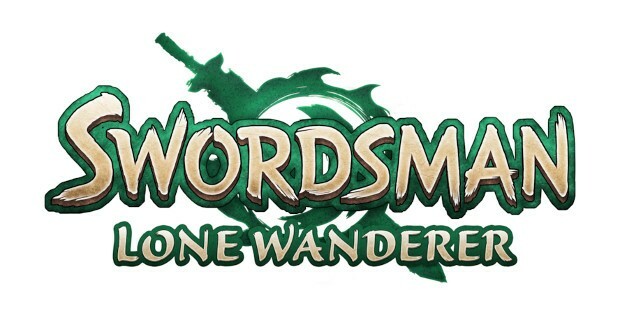 More information on the expansion and mergers can be found on the Swordsman website.